Our trip to the Lake Titicaca and Tourist Bus to the city of Cusco starts at the city of Puno. 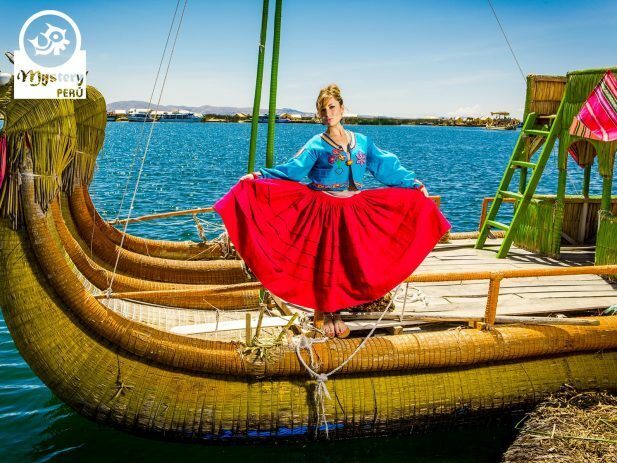 We offer in this 3 days tour, a full day boat tour to the Lake Titicaca and a bus journey to Cusco visiting the attractions on route. Day 1°: Welcome to the city of Puno. 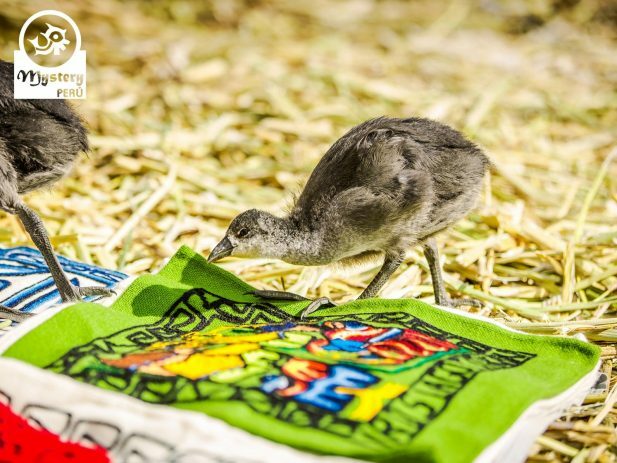 At the designated time our representative will pick you up from the airport of Juliaca or from the bus station. Afterward, we take you to your hotel in the city of Puno. Overnight at the Hotel Casa Andina Puno o*** similar. 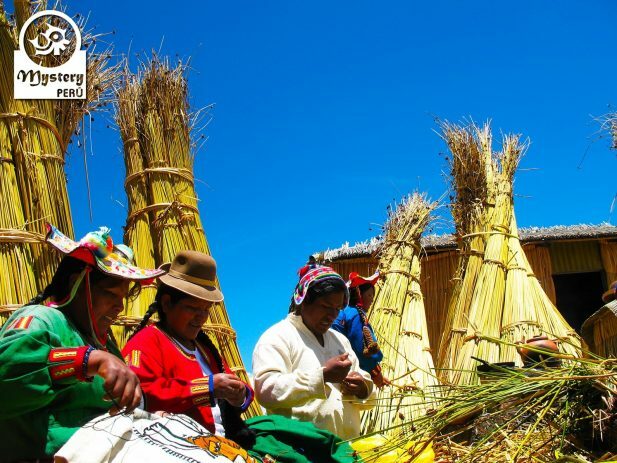 Day 2°: Visit the Uros Floating Islands and the Taquile Island. 06:45 h. Our tour starts at your hotel in Puno. Our guide will pick you from there. Shortly after that, we take you to the local harbor where we board a small motorboat. 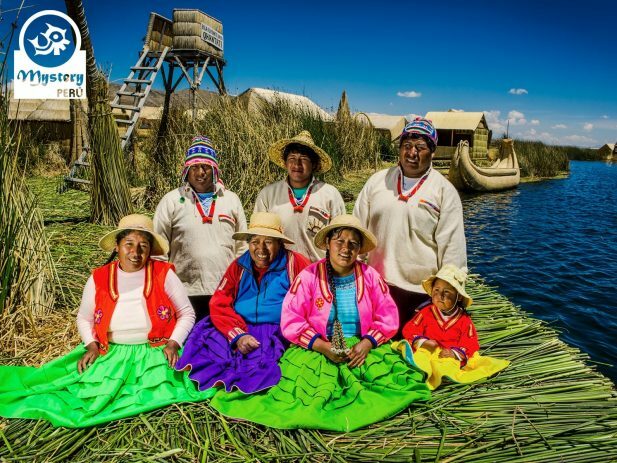 First, we visit The Uros Floating Islands, a small community that lives on these reed Islands for decades. During our visit, we will learn about their lifestyle, traditions, as well as their beliefs. Additionally, we also take a short ride on a typical reed boat. After strolling around the floating Islands, we continue our journey towards Taquile Island. Once at the harbor of Taquile, we will walk up along a narrow path to the center of the island. Along the way, we will enjoy stunning landscapes, including the Bolivian mountain range. At the top, our local guide will explain about traditional life on Taquile. Later on, you will have free time to walk around, and by noon we meet up for lunch at one local restaurant. Finally, we will descend to the harbor to take our boat back to Puno. 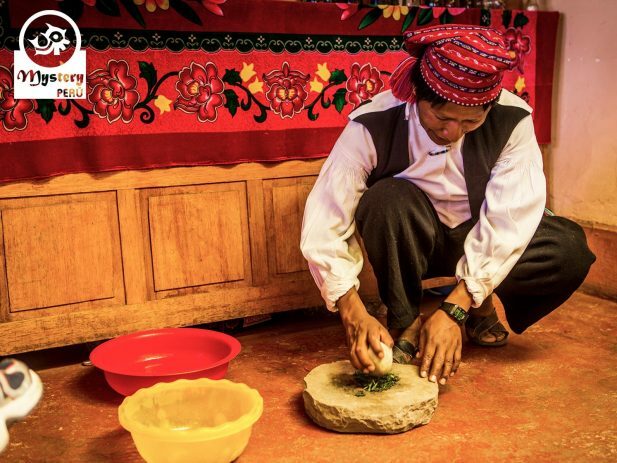 Upon arrival in Puno, our driver will take you back to your hotel. Day 3°: Bus ride to Cusco – Pukara, La Raya, Sicuani, Racchi & Andahuaylillas. 06:30 h. After breakfast, transfer you to the station of Puno. At the station, we take a special bus service that includes various tourist attractions on the route. Firstly, we visit the Pukara Museum, an interesting building that houses ancient monoliths. Later, we will continue our journey throughout the Andean plateau. After some time, we will reach the highest point on the route, a cold place called “La Raya,” 4335 meters high. Shortly afterward, we descend towards the picturesque “village of Sicuani,” where we will enjoy an excellent lunch buffet. After lunch, we continue our trip. 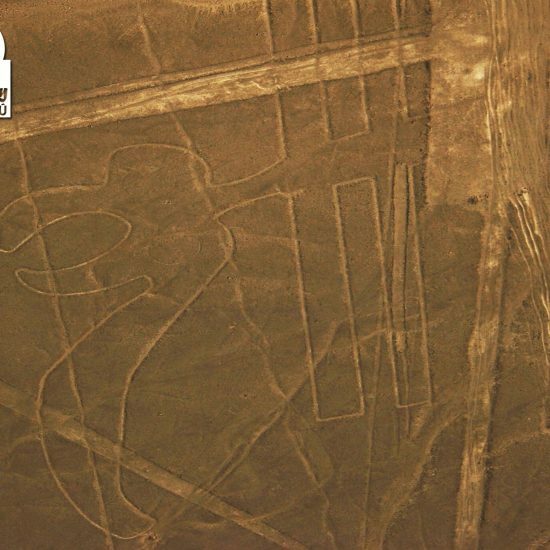 Our next stop takes place at the Inca Ruins of Racchi. According to archaeologists, these are the remains of the Temple of Viracocha, an important Inca deity. 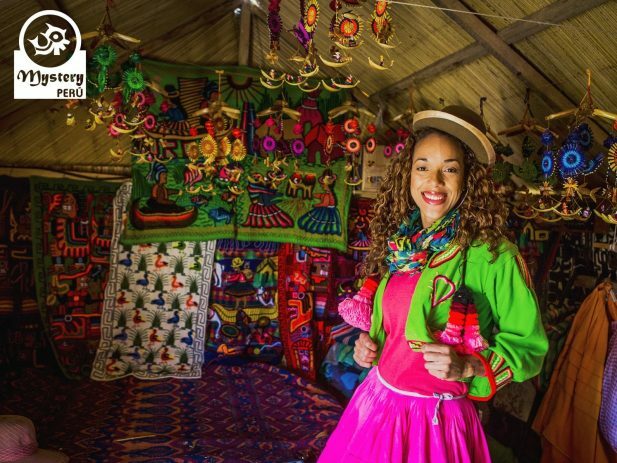 Finally, we head to the village of Andahuaylillas, where we visit a church considered as the Sistine Chapel of America. This little chapel features one of the best religious decorations from the colonial era as well as impressive paintings. 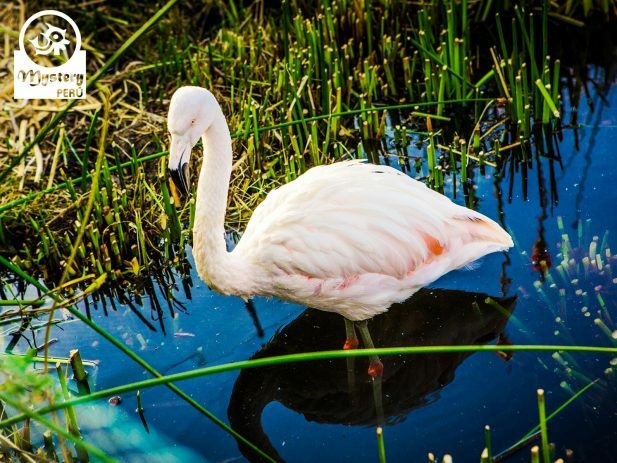 Eventually, we will arrive in the city of Cusco, at around 17:00 h.
Our package of the Lake Titicaca and Tourist Bus to the city of Cusco is subject to availability. Click on the following number to contact us at+51 956691155. Pick up from the Juliaca's airport /bus station & transfer to Puno. 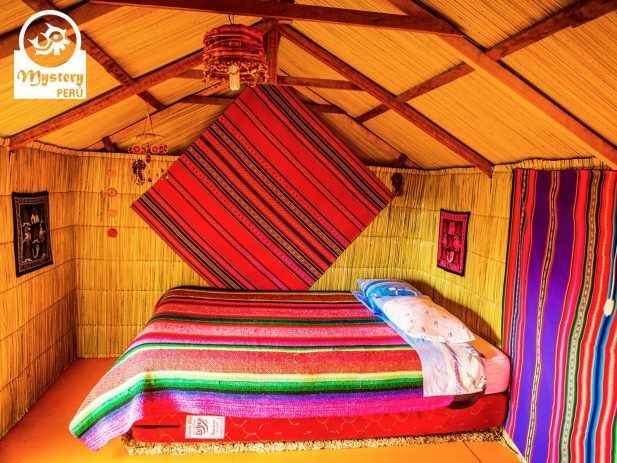 Accommodation in Puno. Hotel Casa Andina ***or similar. 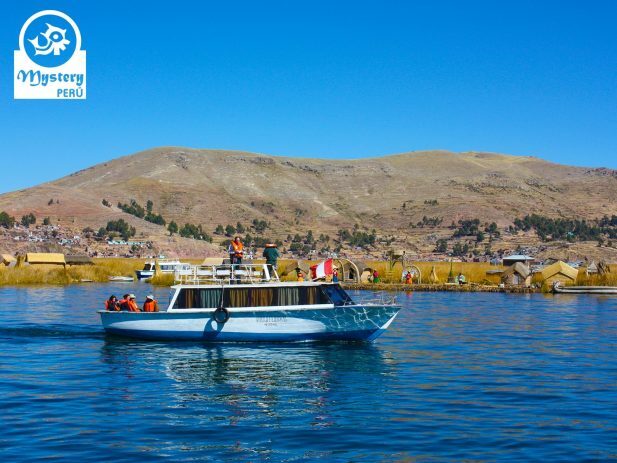 06:45 h. Pick up from your hotel in Puno and transfer to the harbor of the Lake Titicaca. 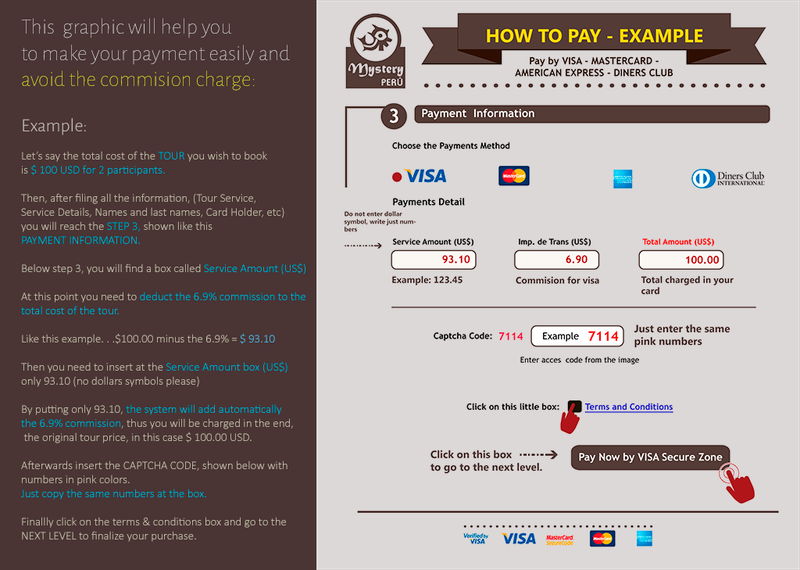 All entrance fees & Professional English speaking guide. 12:30 h. Lunch included on the Taquile Island. 14:00 h. Return to the city of Puno. 17:30 h. Drop off at your hotel in Puno at the end of the tour. 06:30 h. Pick up from your hotel in Puno and transfer to the bus station. 07:00 h. Bus tickets to Cusco. Guided visits and entrance fees to the tourist attractions on route. Lunch buffet at the village of Sicuani.